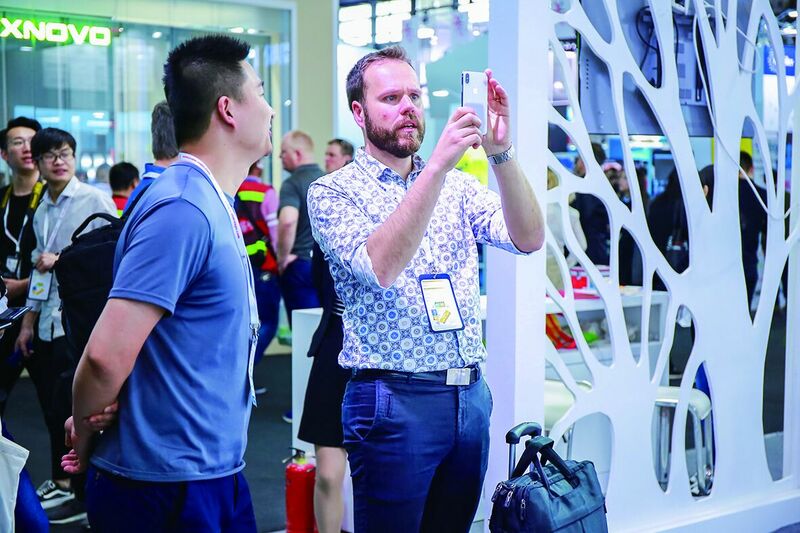 As the most professional and international retail trade show in China, C-star - Shanghai’s International Trade Fair for Solutions and Trends all about Retail has been successfully held for four editions since its debut in 2015. 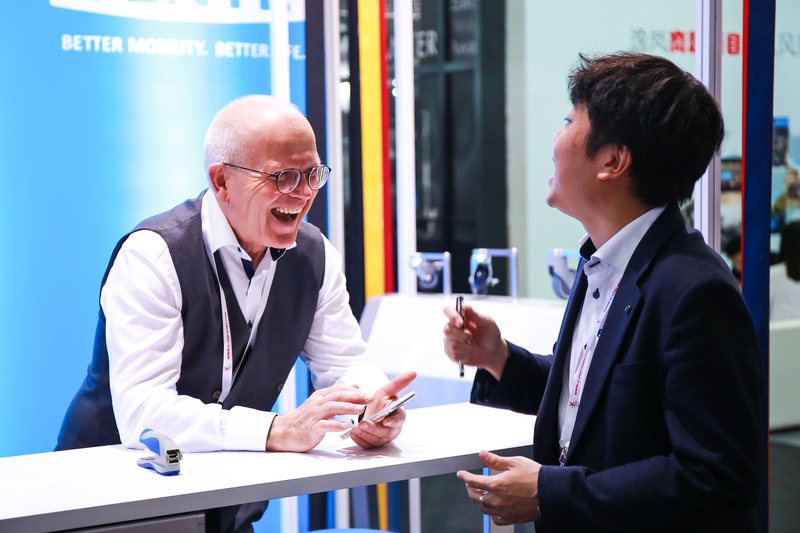 As the official satellite event of EuroShop – The World’s No. 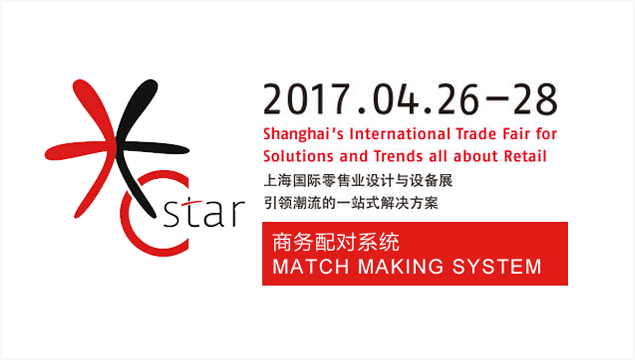 1 Retail Industry Trade Fair, C-star features the inspiring and new solutions in Shopfittings, Store Design and Visual Merchandising, Smart Retail Technology, Lighting and Refrigeration system, builds up a great business platform for retail solution providers and retailers across the globe. 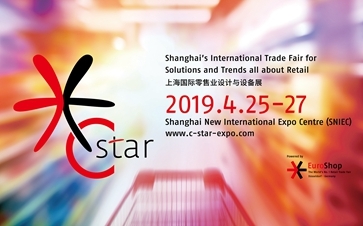 From April 25 to 27, 2019, C-star is set to write another successful chapter in retail history at Shanghai New International Expo Center (SNIEC), providing a one-stop purchase and communication platform for industry professionals to explore the cutting-edge retail design concept and smart retail technology solutions. 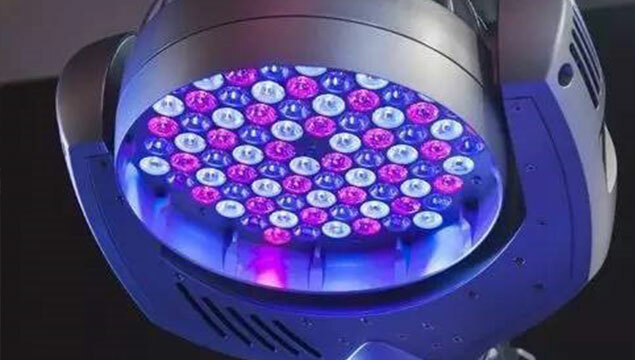 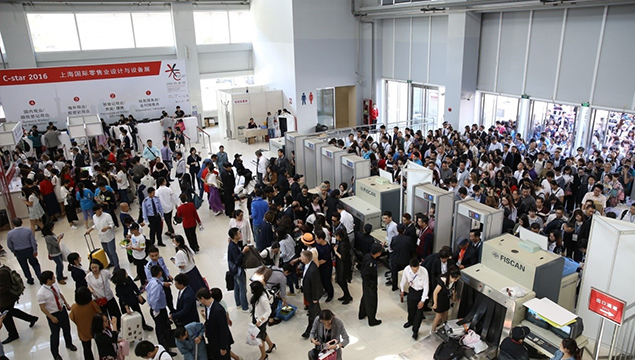 C-star 2019 will be held from April 25-27 at Hall N5 of the Shanghai New International Expo Center. 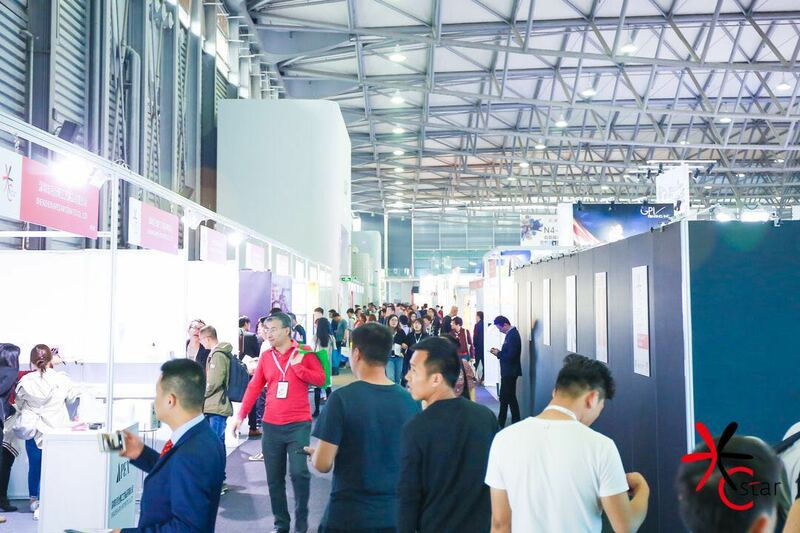 This year's event will bring together 150+ well-known exhibitors from all over the world, bringing unique design concepts and advanced retail technology. 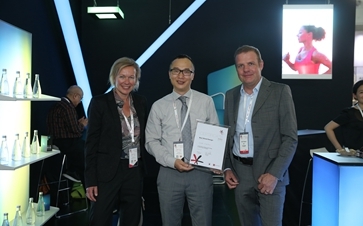 On April 26th MD, MDs and EHI will choose the three most convincing stands at C-star and reward them with the Best Stand Awards 2019. 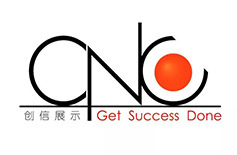 Due to the previous show dates are affected by the Labor Holiday, the organizer decided to change the date to April 25-27, 2019. 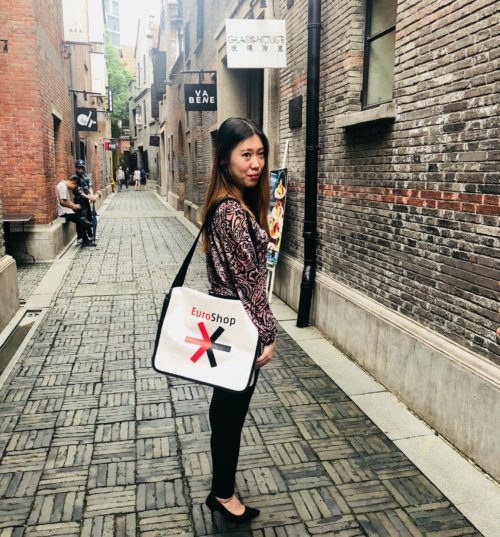 Renée Zhao, who has been running the C-star Press and Marketing Department for Messe Düsseldorf Shanghai since 2016, has been talking to us about the shopping habits in Shanghai. 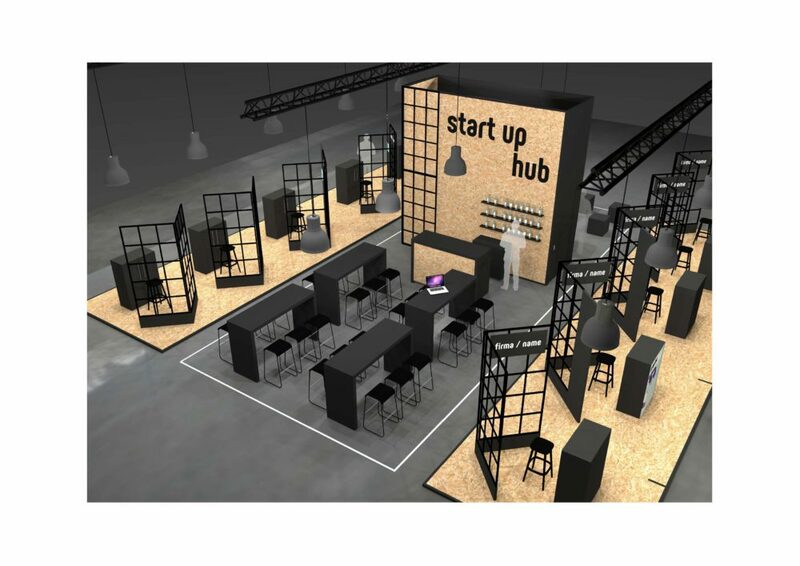 ReTailor Hub will host its inaugural offline networking event on November 30, focus on the topic of “Shape”&“Material” – Forward-looking Commercial Space Design. 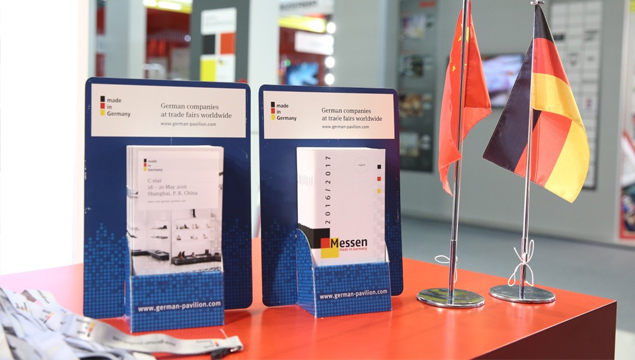 Chinese tourists love German cities and are enthusiastic about the wide range of shopping options. 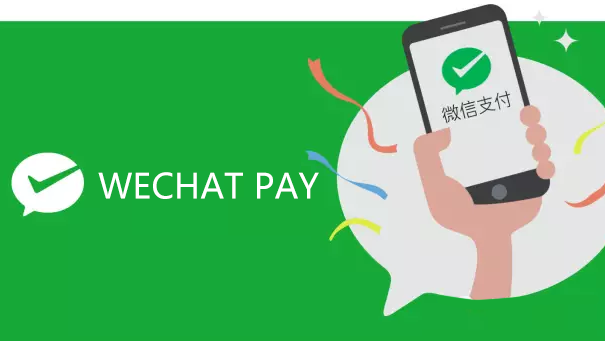 It is only logical that retailers in the luxury segment in particular now offer the convenient mobile payment options WeChat Pay or Alipay. 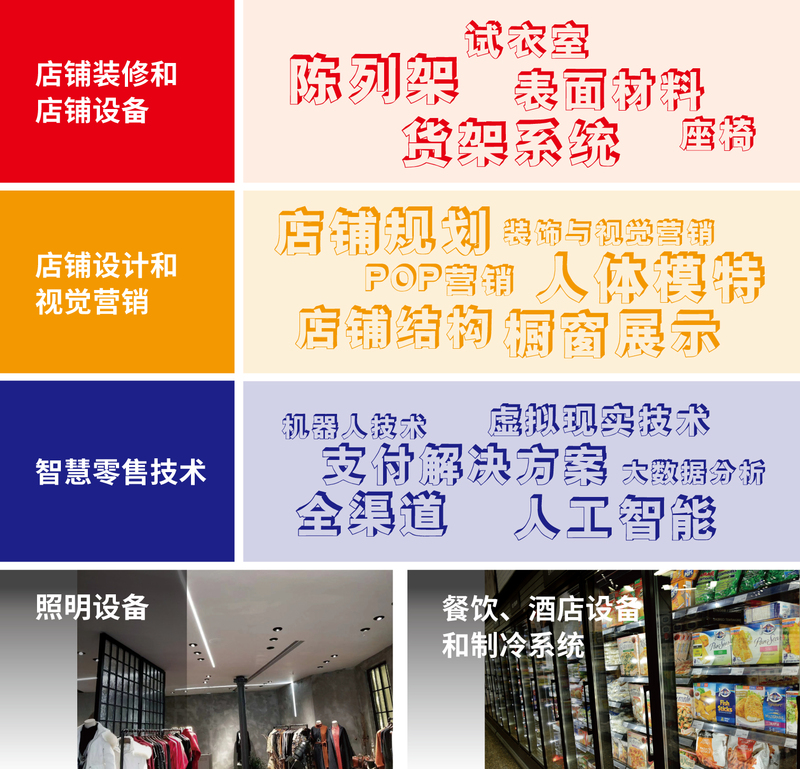 However, the shopping lists of the Chinese also include everyday goods. 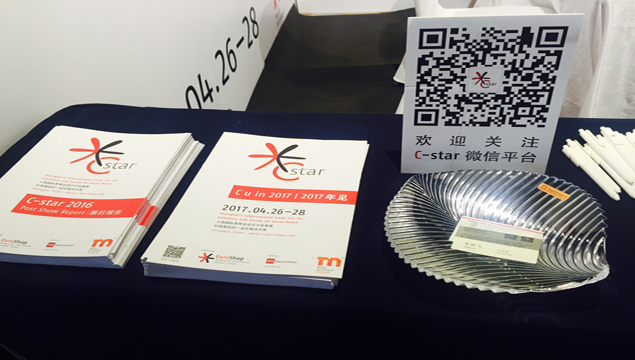 April 2018 saw the astonishing success of fourth edition of C-star, the most professional and international retail trade fair in China. 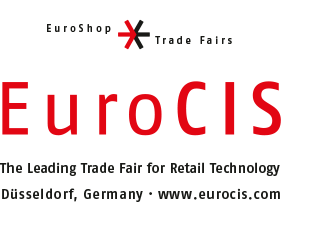 As the official satellite event of EuroShop – The World’s No. 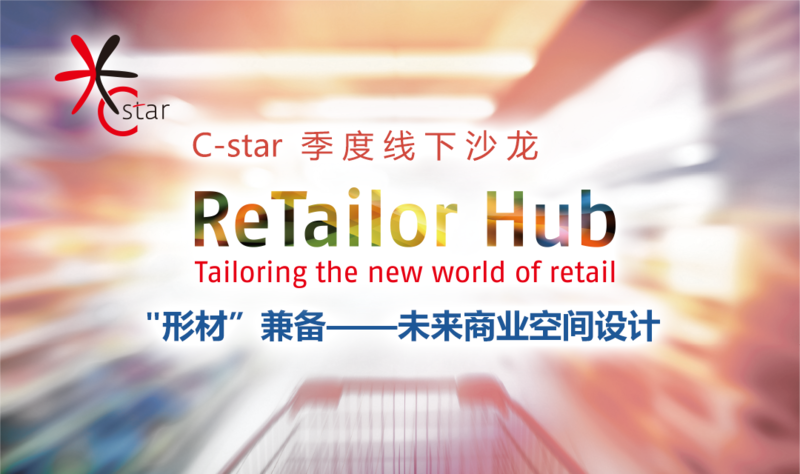 1 Retail Industry Trade Fair, C-star is dedicated to building up a great business platform for retail solution providers and retailers across the globe. 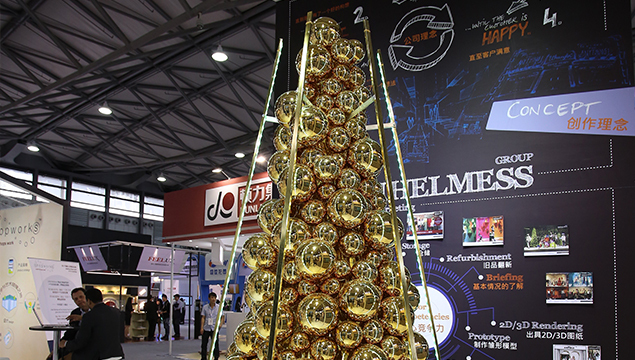 Themed “Your meeting point all about Retail”, C-star is set to write another successful chapter in retail history at Shanghai New International Expo Center (SNIEC) from April 26 to 28, 2019, C-star features the inspiring and new retail concepts, providing a one-stop purchase and communication platform for industry professionals to explore the cutting-edge retail design concept and smart retail technology solutions. 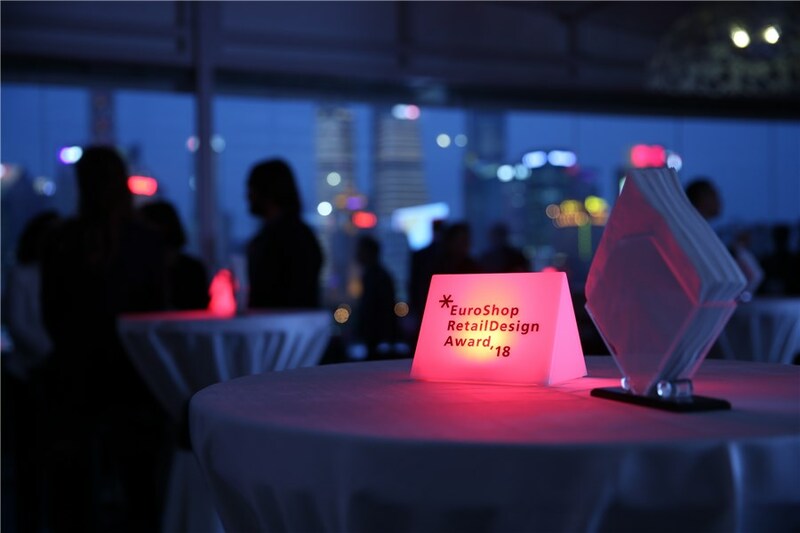 Cologne/Shanghai, 27 April 2018 Last Thursday evening, EHI and Messe Düsseldorf presented the EuroShop RetailDesign Awards for the eleventh time. 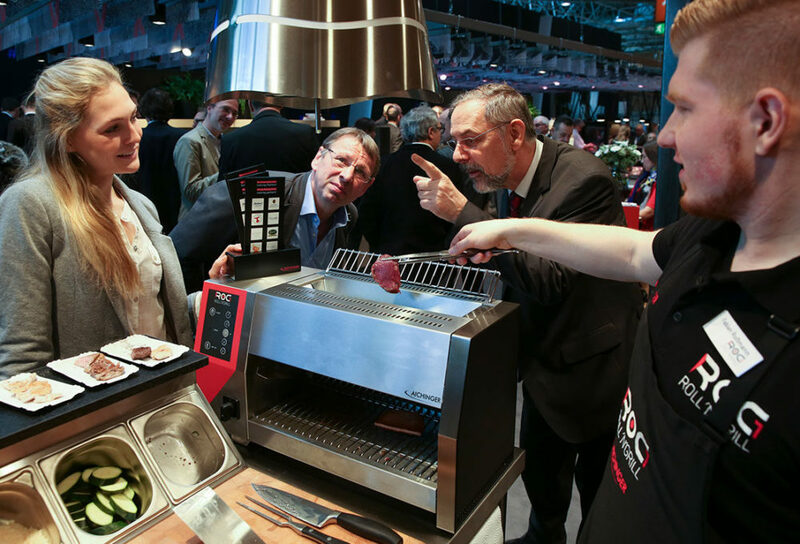 There is no getting around EuroShop in retail. 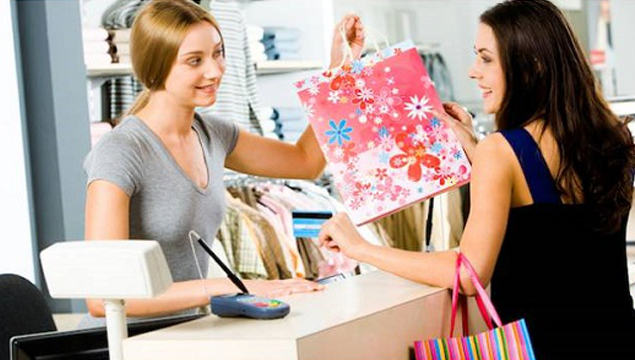 For over 50 years now it has been the global meeting point for the international retail scene. 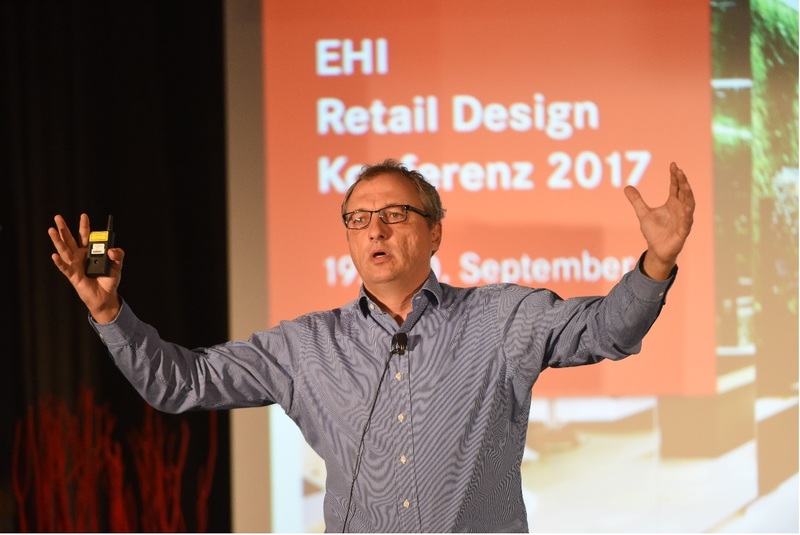 But EuroShop not only aspires to be the live event for retail every three years but also to provide the sector with an information and inspiration platform in between times. 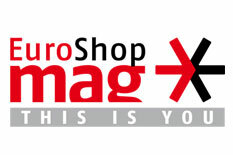 Which is why we have called the new Euroshop-mag into being. 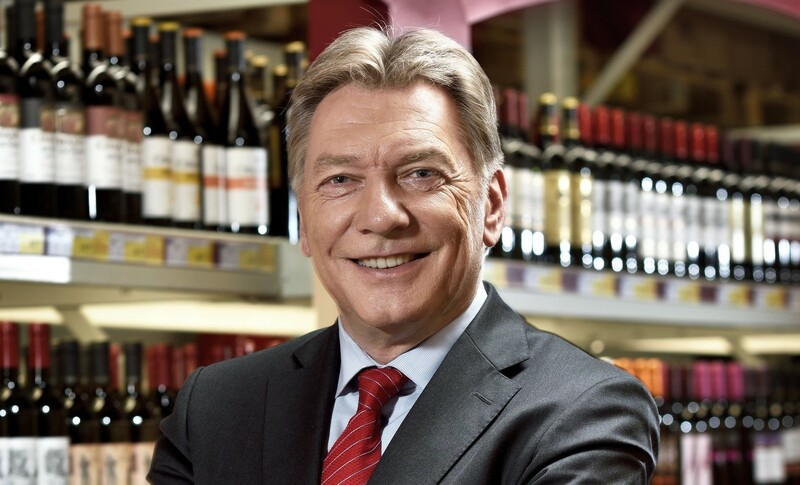 Not only meant as a communication hub for dyed-in-the-wool “EuroShoppers” it also addresses anyone working or interested in retail. 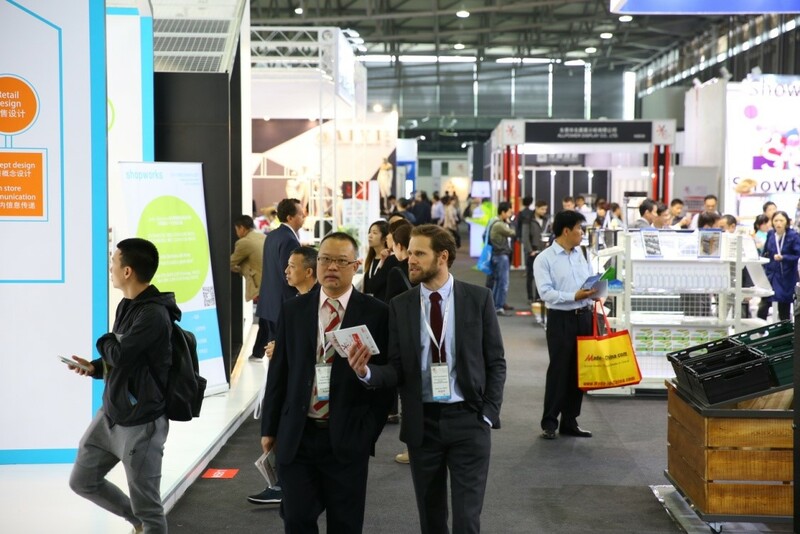 C-star - Shanghai's International Trade Fair for Solutions and Trends All about Retail concluded its fourth edition with record-breaking visitor number in Shanghai New International Expo Center on April 28. 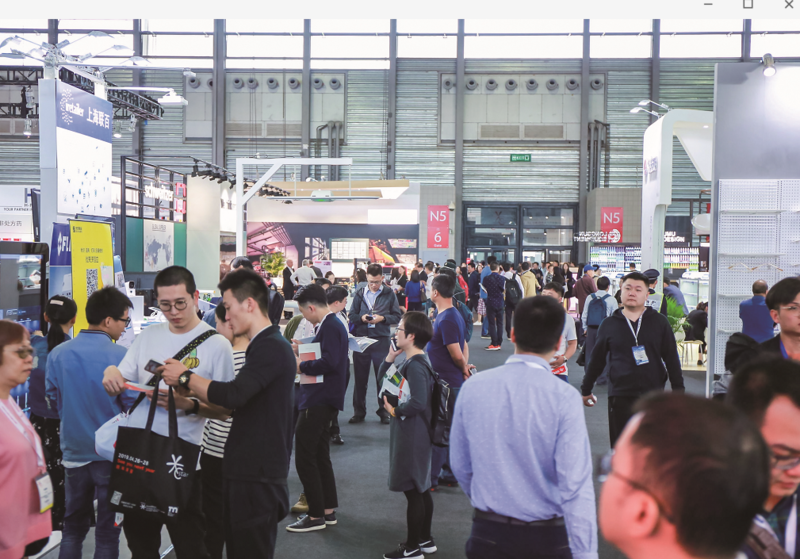 This year, the fair attracted 12,979 visitors (2017: 8,476) from 44 countries and regions, which is a 53% increase from last year, once again demonstrating C-star’s commanding position as the most international and professional business platform in Asia’s retail industry. 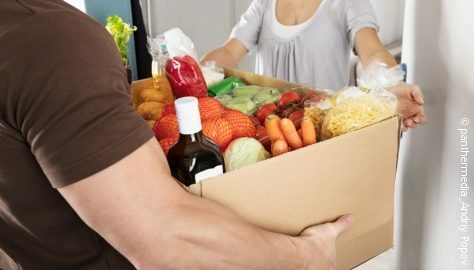 Among the various studies on consumer purchasing behavior, there’s one conclusion that "about two-thirds of the customer's purchases at the sales are non-scheduled and one-third are planned ahead." 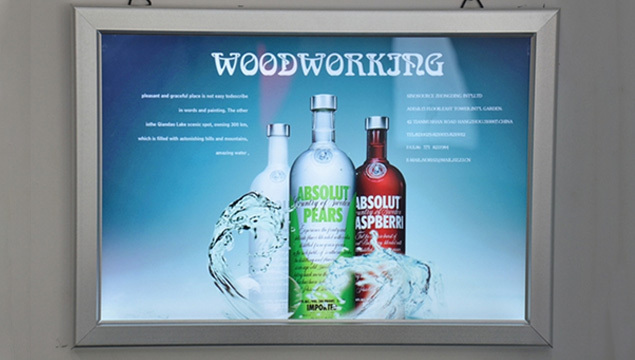 That’s why POP advertising can not only stimulate the random purchase of customers, but also effectively accelerate the decisive purchases. 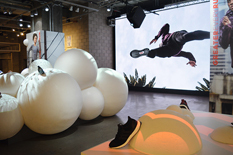 Therefore conveying the value of goods through POP is always pivotal to the VMD Designer. 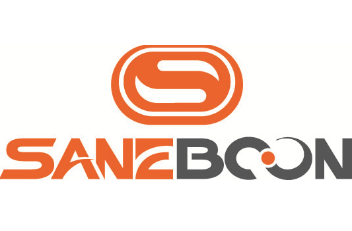 SANEBOON (BEIJING) AUTODOOR CO., LTD. 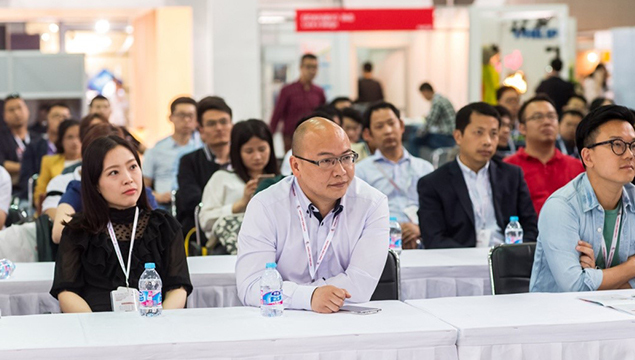 Premium Exhibitor I Shenzhen COSUN Lighting Technology Co., Ltd.
EuroCIS and Omnichannel Forums: Detailed Lecture Programme Online! 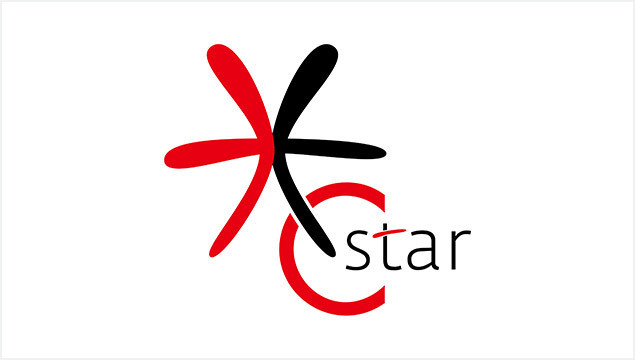 C-star Designer Village is an exclusive display area for all retail designers, providing a perfect window to showcase the innovative design concept and inspiration. 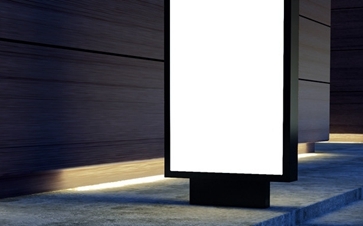 Minimalist booth design and open concept excludes all kinds of limitation. 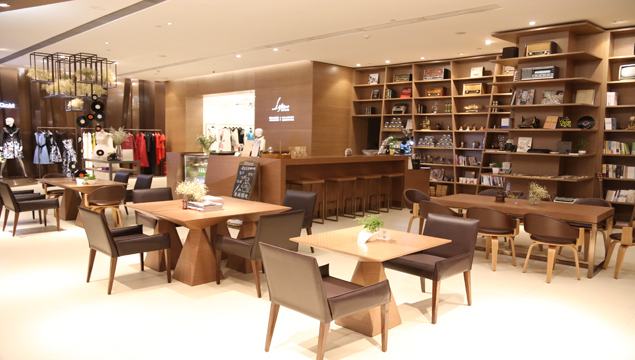 At this area, Global retail design companies and leading design studios have chance to present the innovation and shape the future of retail design. 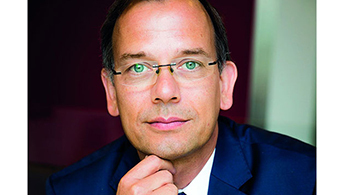 The commercial real estate sector is never short of forward-thinking industry leaders who pioneer unique projects and orchestrate success stories. 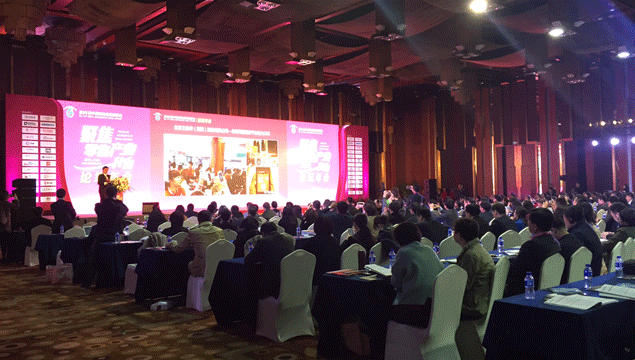 On the path of uncertainty and challenge, industry elites guide us with valuable insight to further develop the sector. 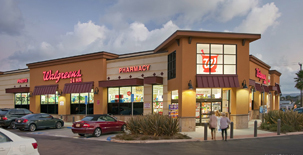 Walgreens was founded in Chicago in 1901. 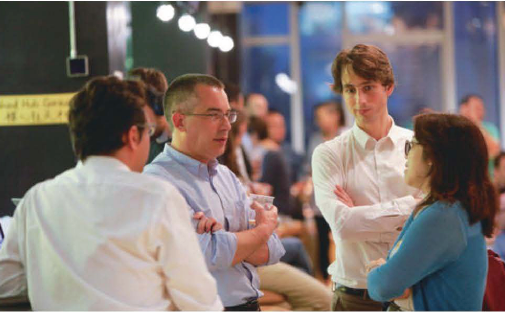 After more than 100 years of development, Walgreens has evolved from a small family medicine workshop into the largest medicine retailer in the United States. 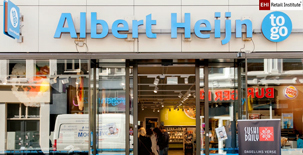 Dutch grocery retailer Albert Heijn announced it will phase out cash registers at 80 "AH to go" stores across the country. 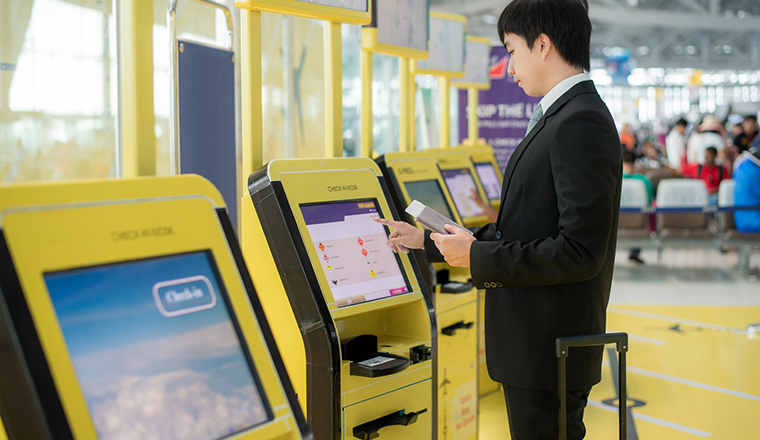 AH to go is usually located in the railway station, downtown and other gathering places. 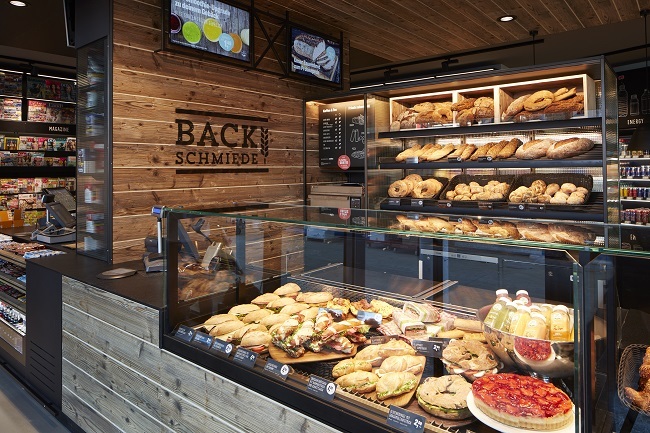 It mainly provides ready-to-eat food, such as beverage, bread and salad sandwiches. 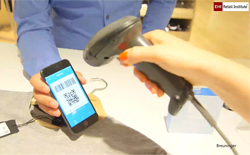 Now, Albert Henijn is testing the seamless payment innovation "Tap to Go" in some of their To-Go-Stores. 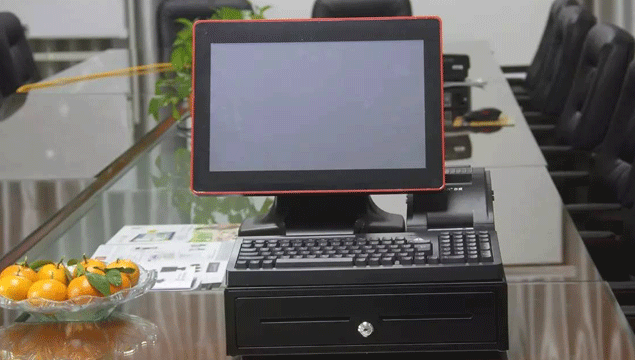 "The store is our biggest product. 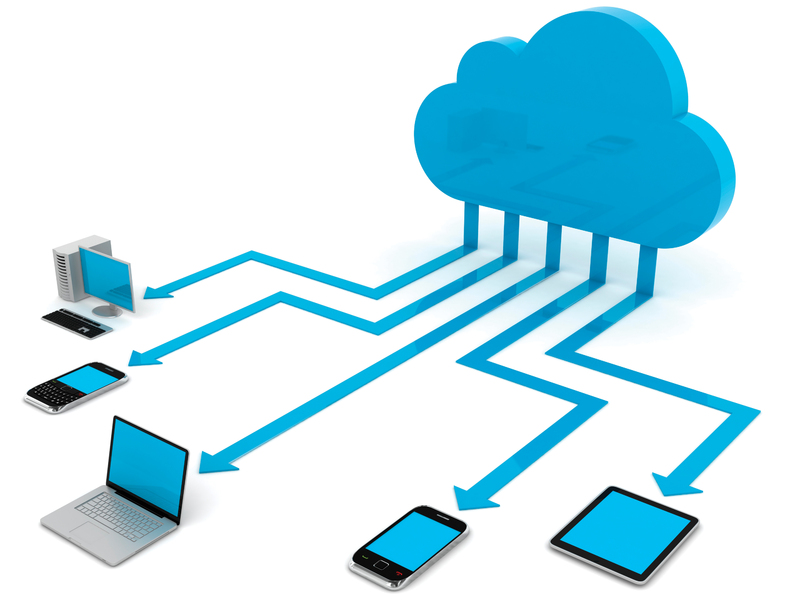 I think it has to serve a bigger purpose than just selling, because anybody can do that faster, cheaper," explains Angela Ahrendt of Apple. 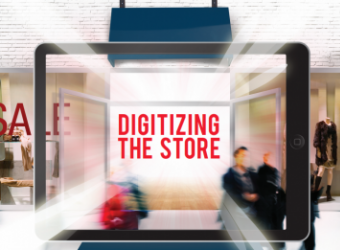 Retail today must offer many things that hardly have anything to do with actual shopping. 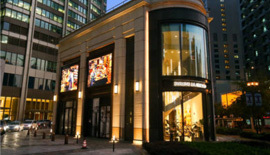 Late April saw the opening of a new flagship store for cutlery brand Zwilling in the middle of one of Shanghai’s largest shopping miles. 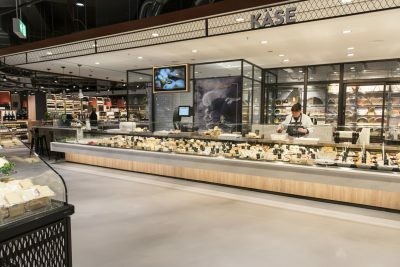 What’s special: the shop combines a retail space, cooking school and restaurant to create a culinary shopping experience. 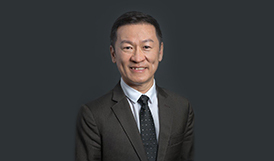 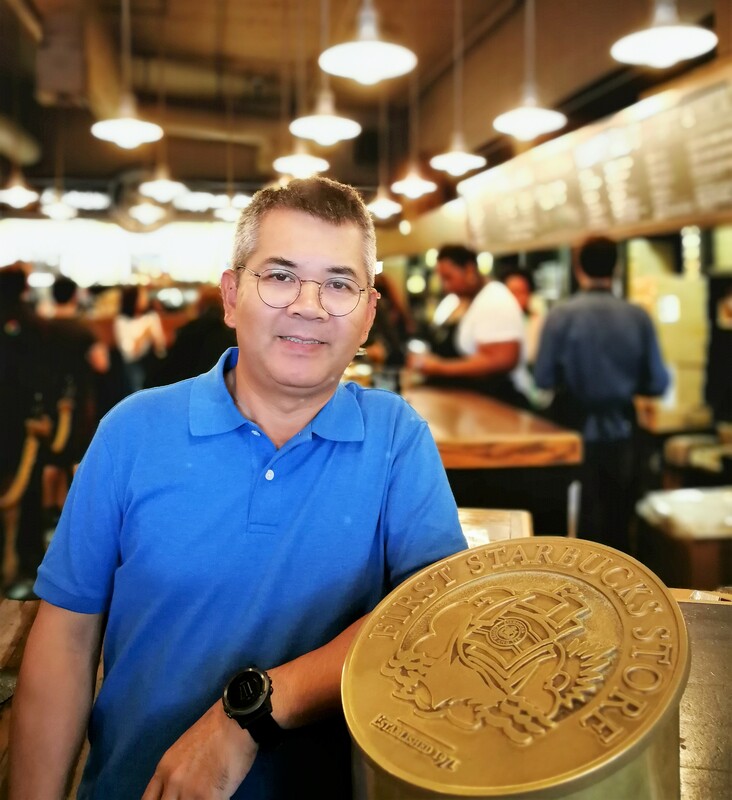 China with its large population has long become a very attractive market for foreign retailers – although it has of course specific requirements. 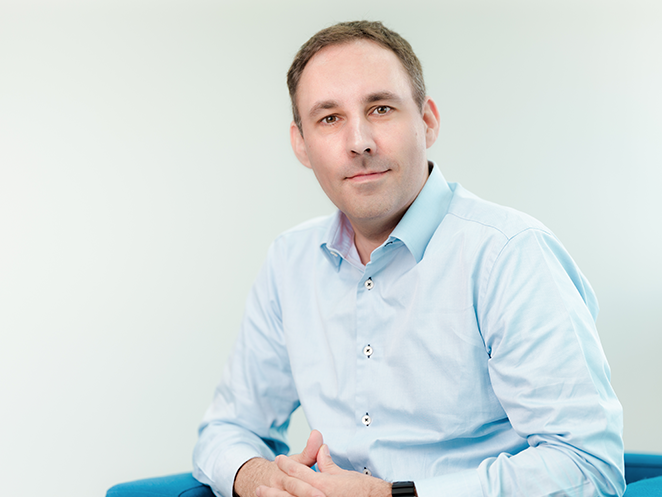 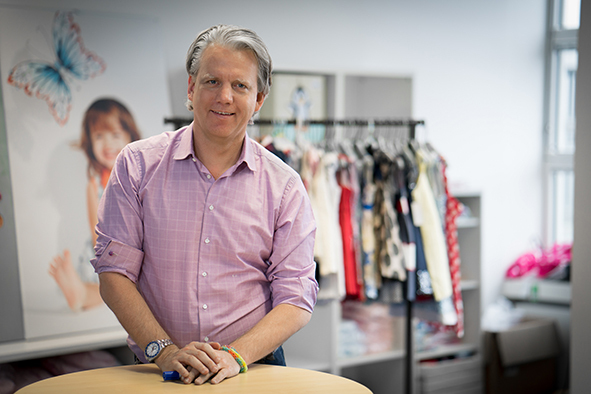 How the German retailer for baby-products “windeln.de” (in English: dipers.de) utilizes E-Commerce as a gateway to China, explains CEO Konstantin Urban. 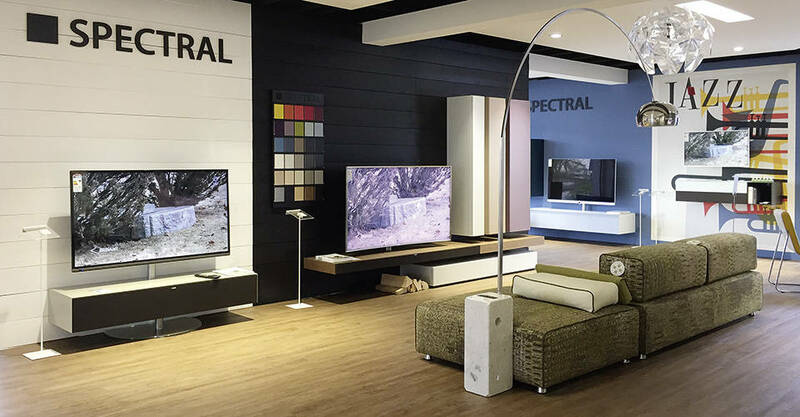 Its color of the year finds wide recognition and acceptance in global retail industry. 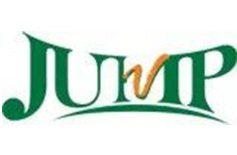 But how do they decide if “greenery” or “earth” will become the trend color? 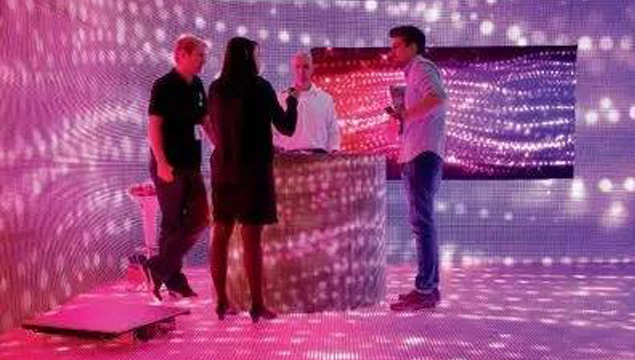 Carola Seybold is Director Business Development at Pantone and knows all about the effect of colors in retail. 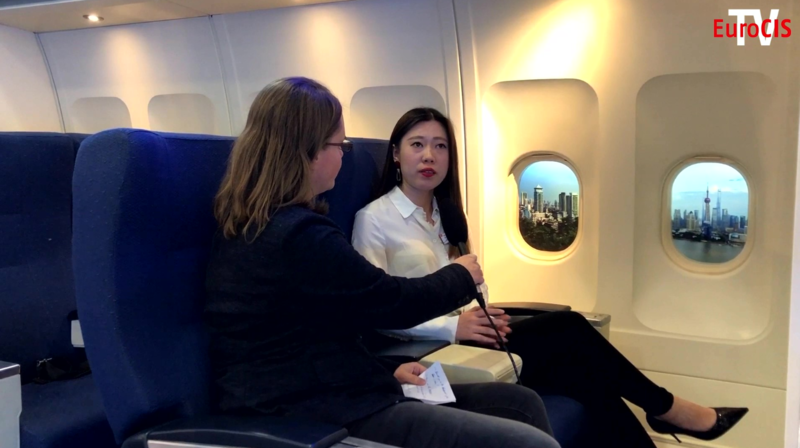 I first heard of the Virtual Reality (VR) experience through the Democratic Front Row project last year in Denmark where Swedish fashion designer Ida Klamborn created a live 360 virtual reality (VR) fashion show that was broadcast directly from the users mobile via Google Cardboard. 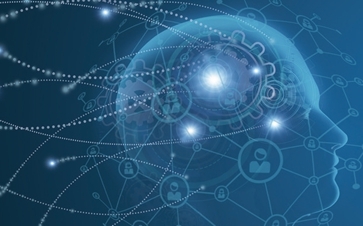 Who would have thought that a completely artificial environment created by software would make us temporarily suspend our disbeliefs and accept virtual as real? 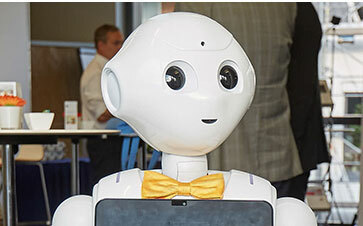 Yes, that is the future power of VR. 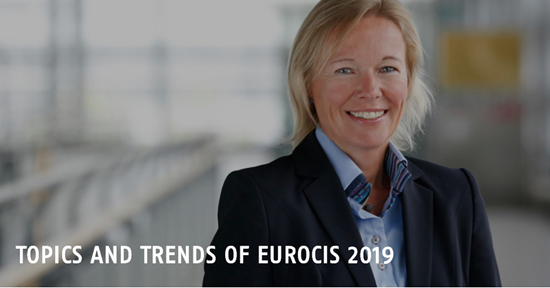 The world of the retail trade is meeting at EuroCIS in Düsseldorf – the leading trade fair for retail technology – from 27 February to 1 March 2018. 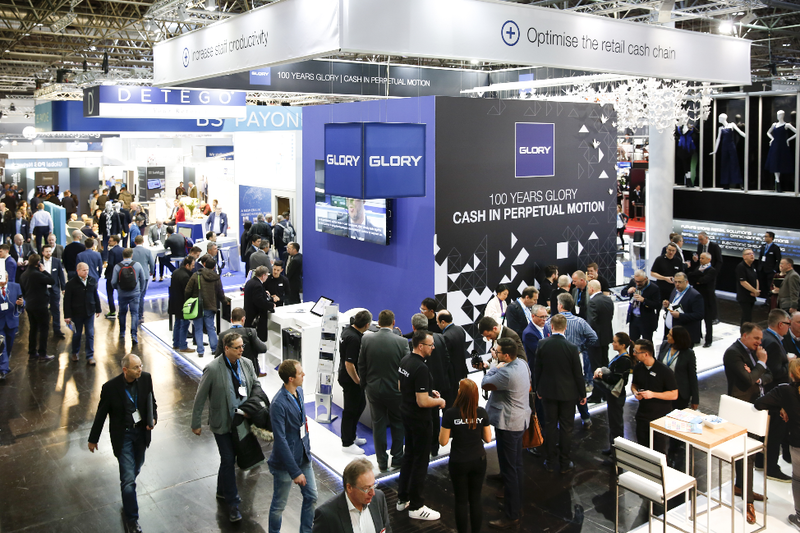 Over 400 exhibitors from around 30 nations will present their latest retail solutions in Düsseldorf. 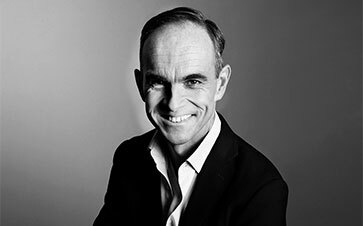 The ‘halo effect’ improves brand awareness, customer service and trust These findings take British Land’s True Value of Stores research one step further and starts to quantify the ‘halo effect’. 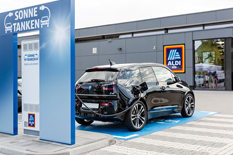 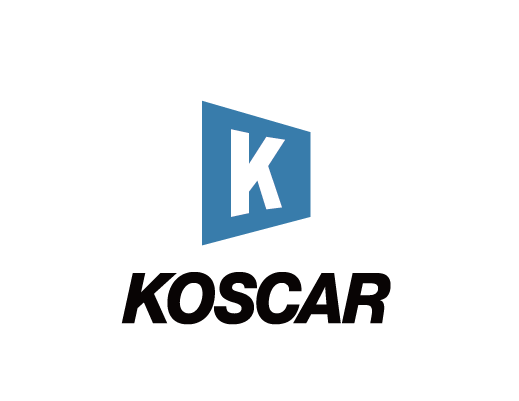 More work is already underway, in partnership with Revo, to measure the distinct contribution of each channel and ensure leasing models and valuation methods reflect the benefit of the store to retail businesses as a whole.